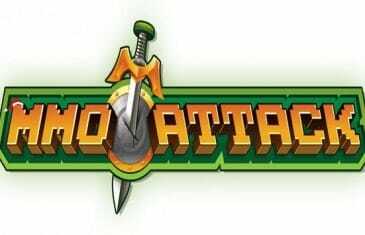 Home \ Tag "Jade Dynasty"
So you've unwrapped your Christmas goodies and stuffed your belly with enough food to keep you gaming for a week straight, so what's next? 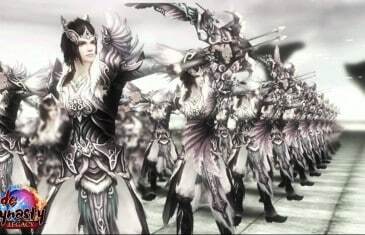 Perfect World Entertainment has released a new trailer for fans of Jade Dynasty. The trailer, dedicated to the game?s loyal fans, is part of a month-long celebration of Jade Dynasty?s three year anniversary, and highlights special moments from the team and longtime players. 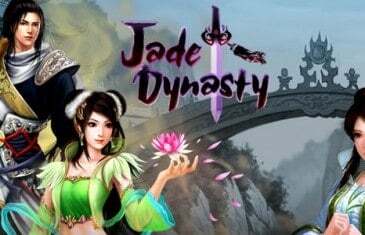 Jade Dynasty is a 3D Asian fantasy MMORPG with a martial arts theme.